Elegantly styled from bumper to boot, the Mercedes-Benz CLC-Class plays the role of premium hatchback exceptionally well. The interior is refined and impressively well equipped, while powerful engine options deliver a thrilling ride. 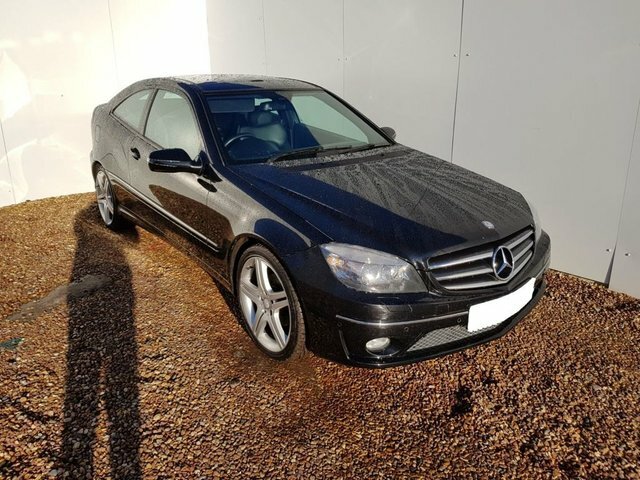 You'll find the best deals on used Mercedes-Benz CLC Class models for sale in Kilwinning right here at Vehicle Trade Centre. Why not take the opportunity to view our complete range of used cars here on the website, before contacting a member of the showroom team to discuss your requirements in more detail. Rest assured that all of our used cars are thoroughly inspected before going on sale to ensure complete peace of mind.